House Cleaning Tips: Learn How to Turn Your Home into one that is Quick and Easy to Clean. If you're in need of some house cleaning tips then you are in the right place. More housecleaning and more house cleaning! Admit it, your housecleaning plan is not working? Look at the before and after picture below. ...you'll enjoy extra fun housecleaning tips and house cleaning articles, that will help you get your housecleaning under control so that it does not seem like you're cleaning your home all the time. Ready to get your clean on?! Start with the house cleaning tips action plan below. The Seven Most Important House Cleaning Tips You Must Apply To Have a Clean Home. 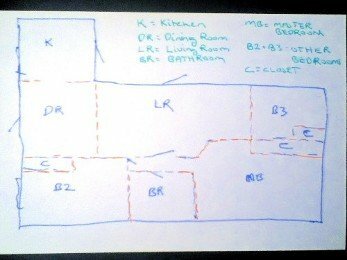 Make a cleaning - house plan (like the badly drawn one above). Now walk each room with a notebook and a pen and a camera to take pictures. In each room take lots of pictures. Then write down all the chores that have to be done to get that room just the way you want it - clean and organized. Establish a family house cleaning plan. This will require a family meeting. In this way, everyone knows what cleaning jobs they are responsible for and equally important, what chores others in the family are responsible for. Also, you can layout any rules about when and how often the assigned chores should be completed. Finally, and this is optional, let everyone know the pay rate for each cleaning chore. This could be money or incentives. 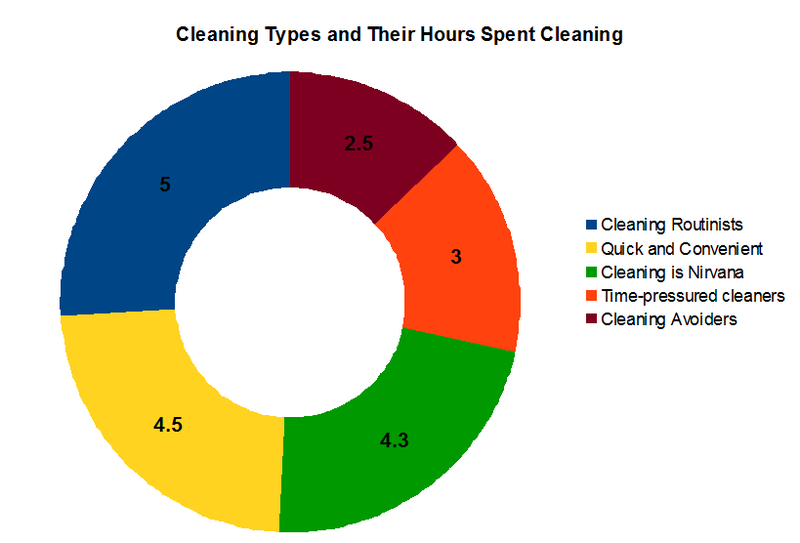 Find the time to implement your plan with a house cleaning schedule. 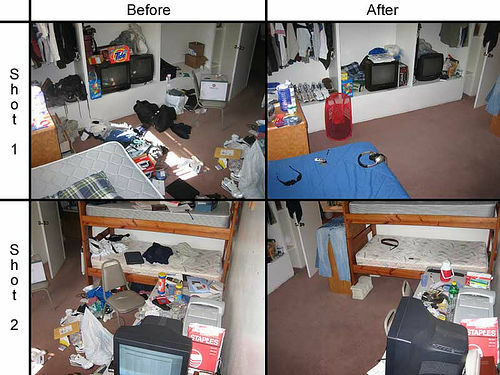 With a cleaning schedule you decide what you clean, when you clean, whose turn it is to clean what, and when to hire a maid service to clean when you don't have the time to do the really big cleaning jobs. Time to go shopping for cleaning supplies. This could mean going to the store or shopping in your own home (I don't mean online shopping - just using what you already have). Now besides the usual, I want you to keep in mind that a stop clock or timer is an essential cleaning supply - find it on any available smart phone.